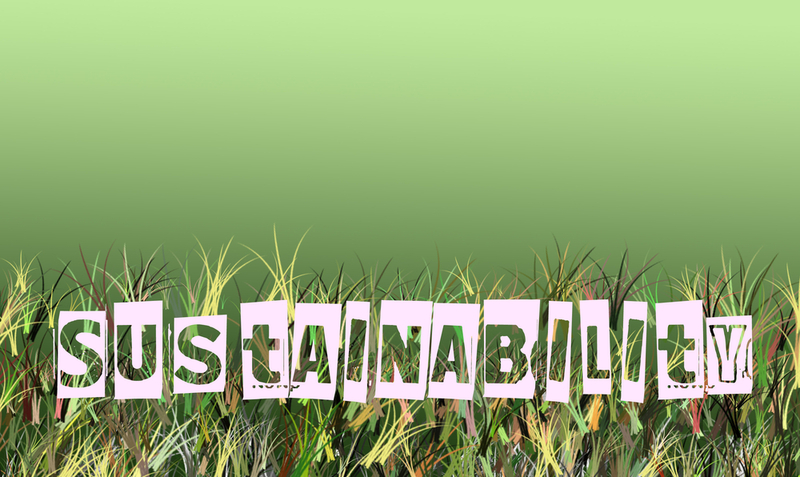 Instead of just using green products, green building is creating a structure that will require minimum maintenance throughout its life, so it does not use up any more resources. And that’s the nature of vinyl siding! Throughout the years, vinyl siding has evolved to make homes more sustainable. One of those features being insulated siding. Insulated vinyl siding can increase the exterior wall’s R-value by 16 percent which will then increase the home’s energy-efficiency. Using less energy at home will reduce your carbon footprint. 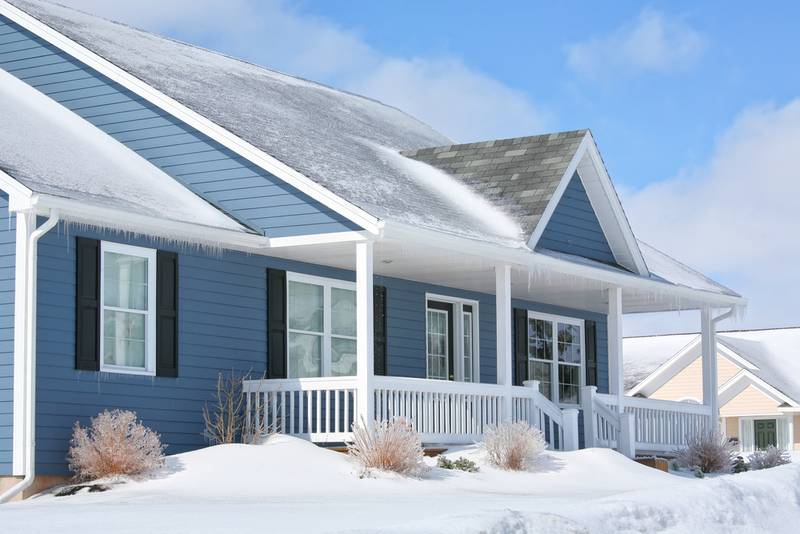 Vinyl siding is manufactured from common salt and natural gas. Sometimes, some manufacturers will even integrate recycled vinyl into some of their products. The manufacturing of vinyl siding is efficient and does not result in waste. Installing vinyl siding creates the least waste in comparison to other exterior sidings. This siding is made to last. Aside from being energy-efficient, what makes vinyl siding great is that it will withstand harsh weather and even some corrosive chemicals. Vinyl siding is almost maintenance-free as in the fact that all you have to do is clean it. You can even use natural products to clean it! Unlike other siding, you do not have to paint vinyl. Vinyl siding is not only affordable, beautiful, and maintenance-free but also one of the best environmentally friendly options out there. 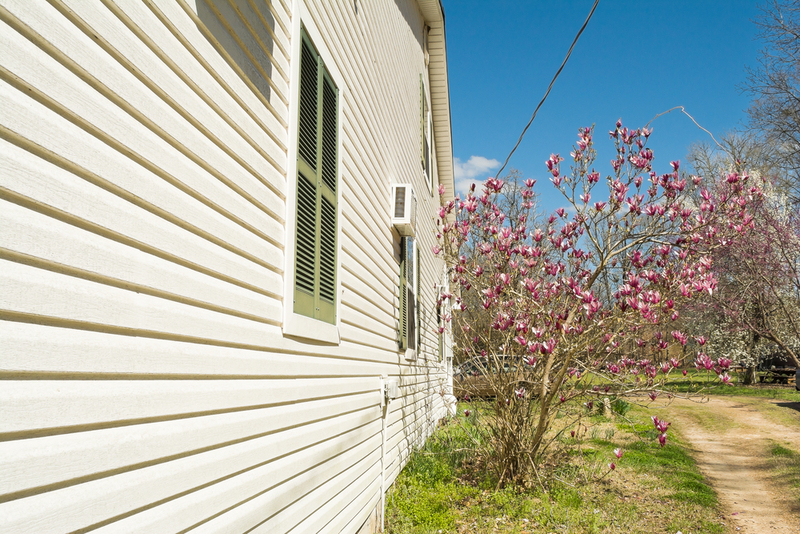 And if you are ready to replace your old siding, give Culpeper Window & Siding a call! I didn’t realize that vinyl siding could also come with insulation. Being able to have that added layer of protection from the hot or cold would be a great way to keep energy bills down. They would essentially be paying for themselves with the money you could save! Exactly! There are great benefits to vinyl siding! Thanks for letting us know that vinyl siding is made from salt and natural gas and can even have recycled product in it as well. My husband and I are planning on redoing the siding on our house before the winter comes and have been unsure about what material we should use. Now that we know that vinyl can actually be made from recycled materials sometimes, we will definitely talk to our contractors about using it for the project. My husband is wanting to change the exterior of our house to vinyl siding but I am curious to know if this would be beneficial to us. It’s interesting to learn that having this done that means that we will have a maintenance-free exterior which will mean less work for us to do. This will be great so that we are able to spend more time together and focus our attention on other matters. Thanks for sharing how vinyl siding has evolved to make homes more sustainable! My husband and I have been thinking of changing our sidings, and you’ve just made our decision a lot easier. I love how vinyl siding has a lot of benefits, and especially that it’s maintenance free. We’ll make sure to find a good contractor for this. This is a delight to know! I’m surprised that something as humble as vinyl siding could give such an improvement to your home’s energy efficiency. We recently had it installed in our home and I’m just happy that I made a good choice. Thanks for the interesting read! It’s good to know that maintenance on a vinyl fence is quite easy since all you have to do is clean it. My wife and I are going to be building our first home soon, so this is helpful information for us to consider. I know we’d both like the outside of our home to be both durable and maintenance free, so we’ll definitely consider siding going forward. My wife and I are thinking about replacing our siding soon, so thanks for sharing this. I like your point about how vinyl siding is made to last and can withstand harsh weather. This sounds ideal for our home since it snows a lot in this area.